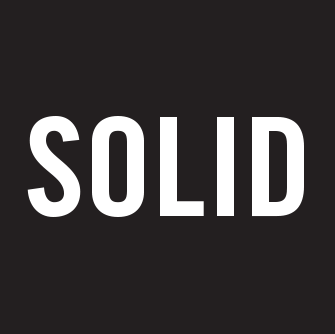 Matt Olivotti joined Solid Branding as a Sr. Project Manager from the first day the company was started in 2016. Currently serving as Director of Program Management, Matt works alongside Alfredo Muccino to research, select, manage, and engage all agency internal resources and partners depending on the scope and requisites of every project. Matt is also responsible for coordinating and overseeing all of Solid’s project and account management efforts to ensure that each initiative is delivered on time and on budget and in a way that achieves our clients’ business objectives. With a background in developing and managing large advertising and marketing campaigns for big corporate brands, Matt is actively involved in the work our Strategic Partners carry out for all of our clients on brand research, strategy, and design development and execution. 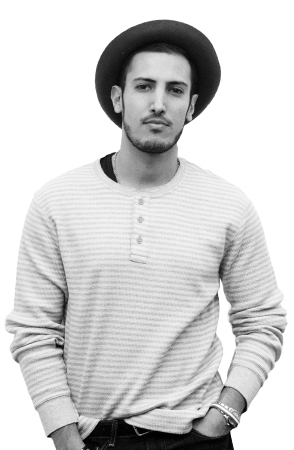 Prior to Solid Branding, Matt has worked at GLU Agency and then at T-List on advertising and marketing campaigns for brands such as Pepsi, MountainDew, TRUKFIT, Big Brothers & Big Sisters of America. He also worked at a U.K. based PR firm B2B Media on PR, marketing, social, and influencer and celebrity campaigns for brands such as Parajumpers, TOD’s, Ballin Shoes, Piquadro, and many more. At Solid Branding, Matt has been directly responsible for project managing $1.5M+ branding and advertising campaigns for big technology brands like McAfee, Lenovo, PlayStation, LexisNexis, as well as initiatives for other smaller and medium-sized companies. Matt holds a BS in International Business from the University of Buckingham, London, as well as a specialization in Entertainment and Music Marketing at New York University.